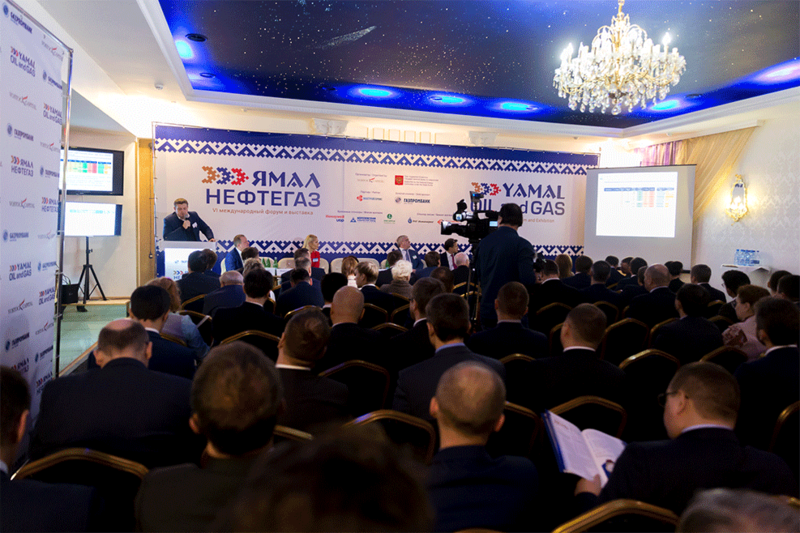 On behalf of the State Duma Energy Committee I welcome the participants and guests of the 6th International Forum and Exhibition "YAMAL OIL AND GAS 2018"! 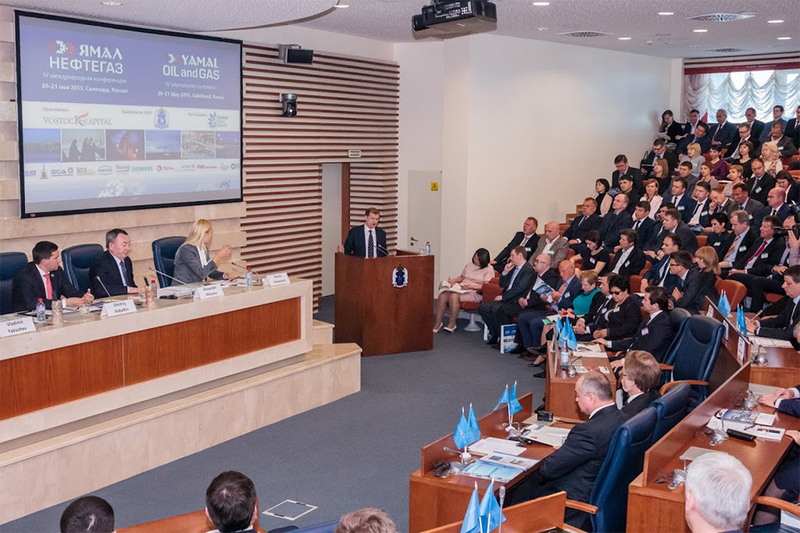 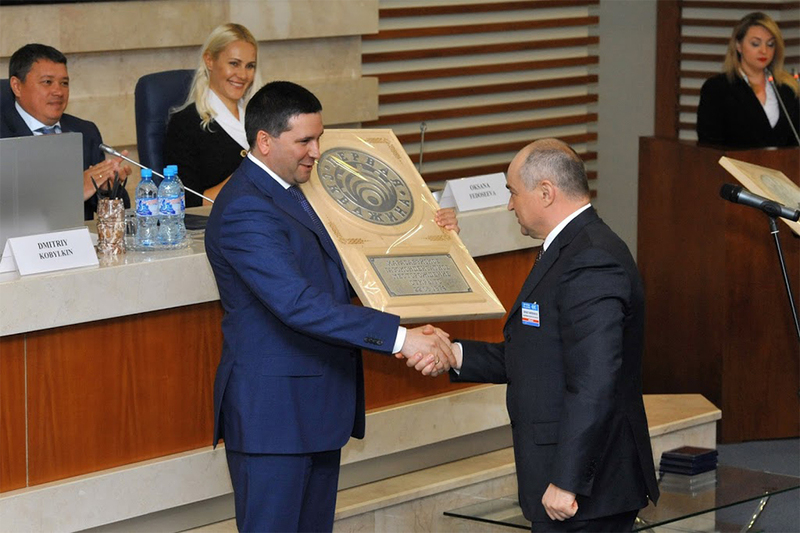 The only international annual forum held in the region under the auspices of the Government of the Yamal-Nenets Autonomous District. 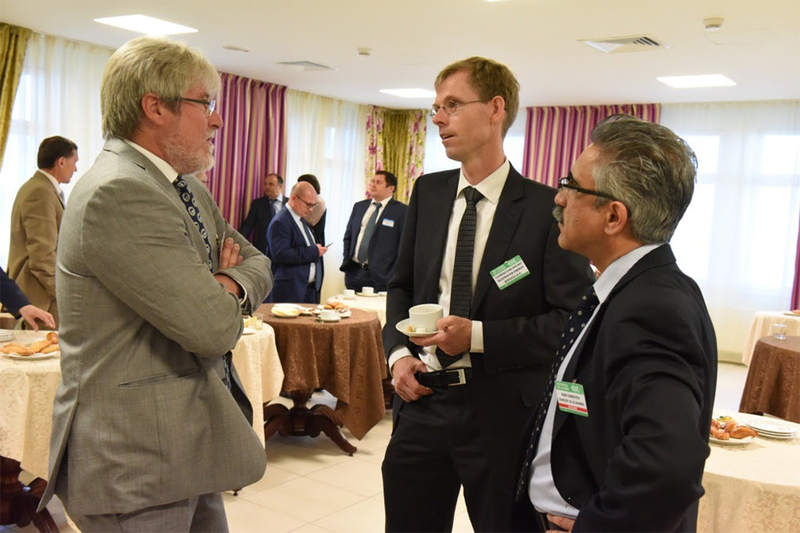 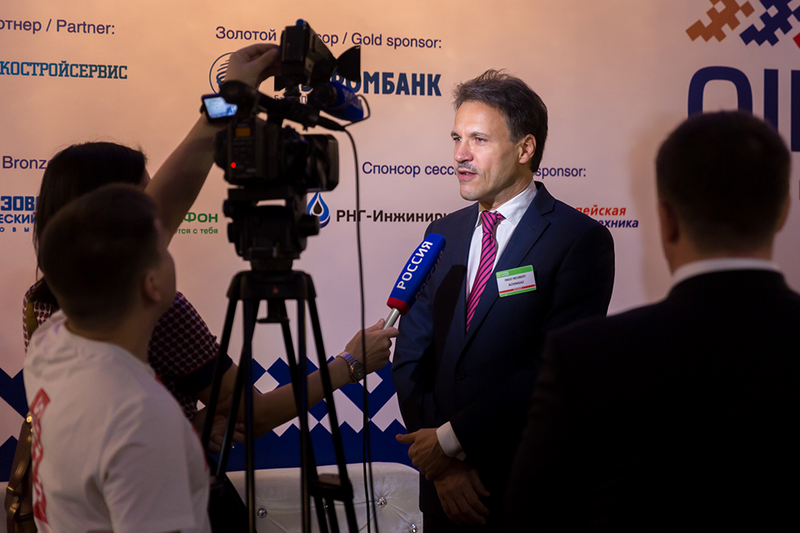 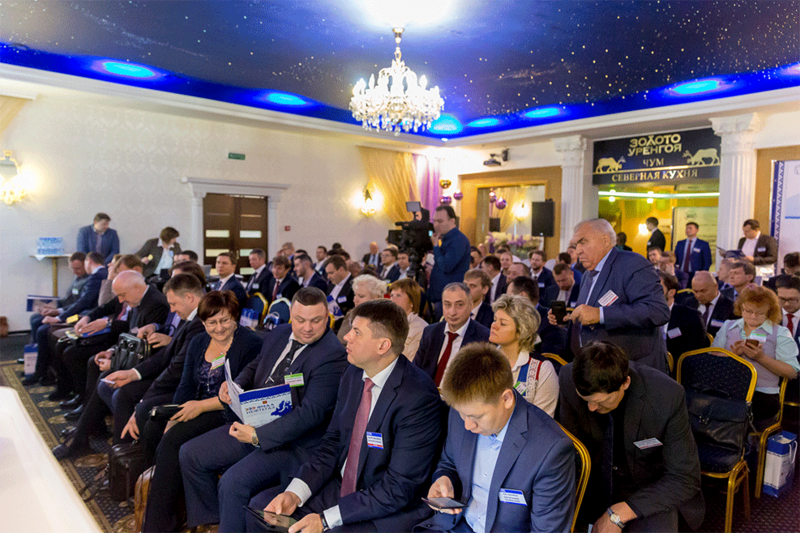 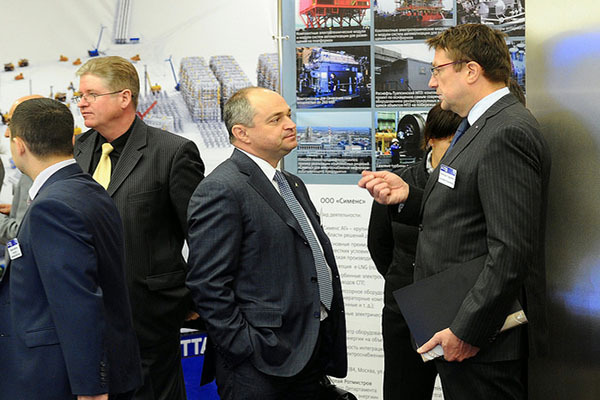 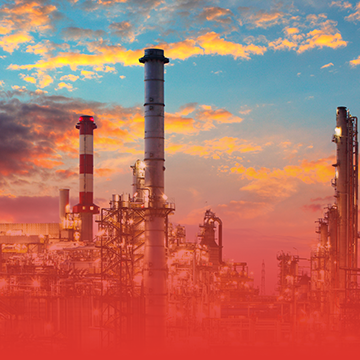 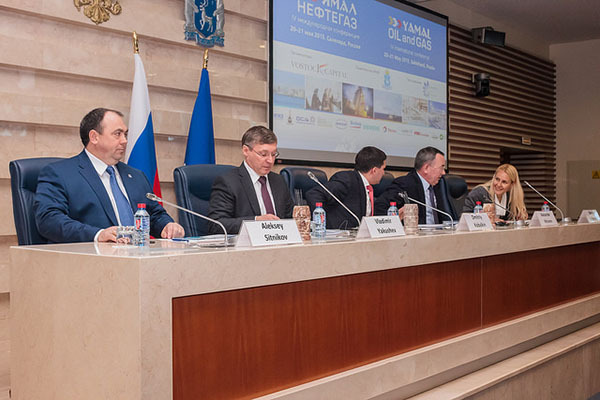 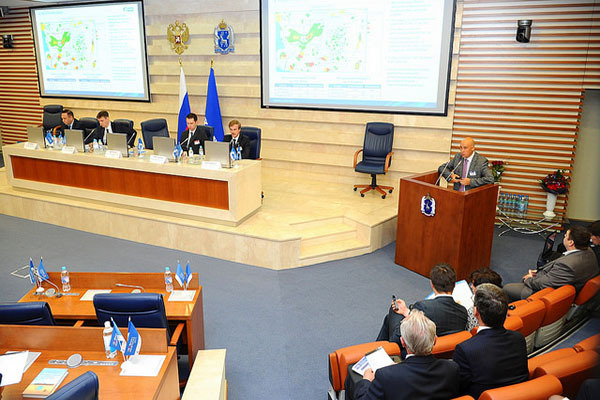 The forum brings together over 200 participants of Russian and international oil and gas companies, regional governors, federal officials, investors, leading global technology and equipment providers and engineering institutes. 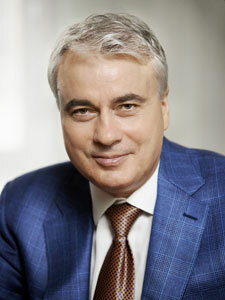 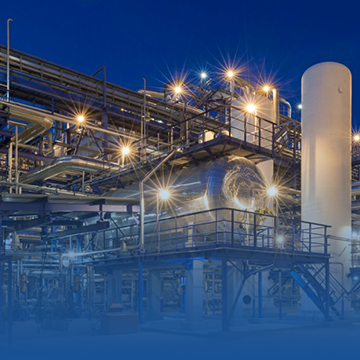 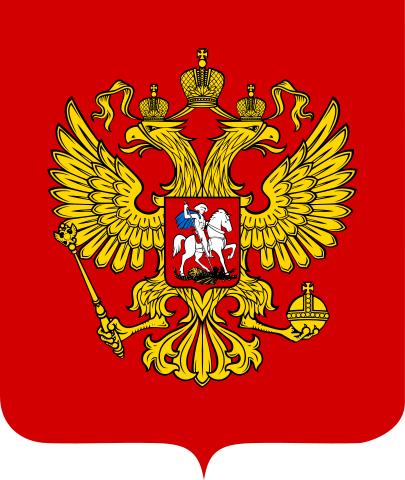 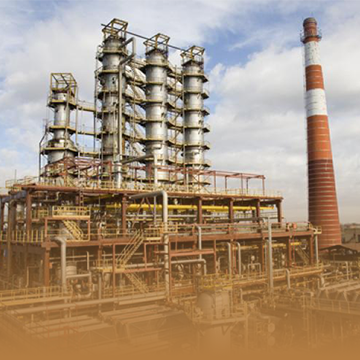 NOVATEK-YURKHAROVNEFTEGAZ is a part of NOVATEK, Russia’s major independent gas producer. 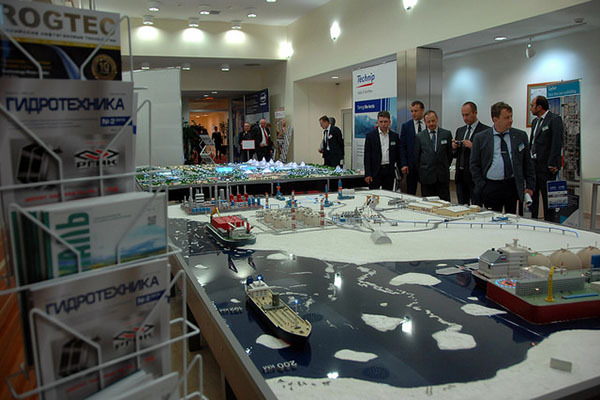 Arkhangelsk Transport Hub is a transportation infrastructure and business complex centered on the Arkhangelsk seaport. 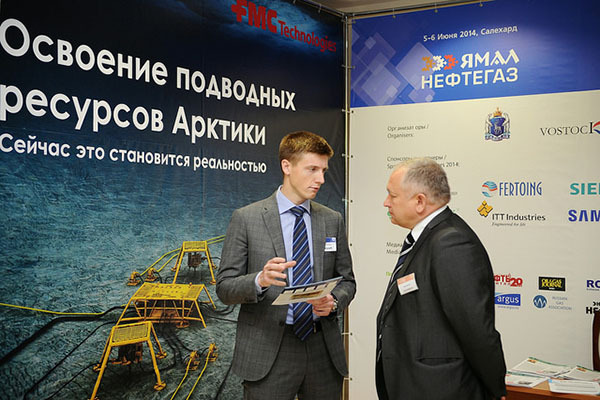 Mega projects: Yamal LNG, Arctic LNG 2, Messoyakha, YAMAL. 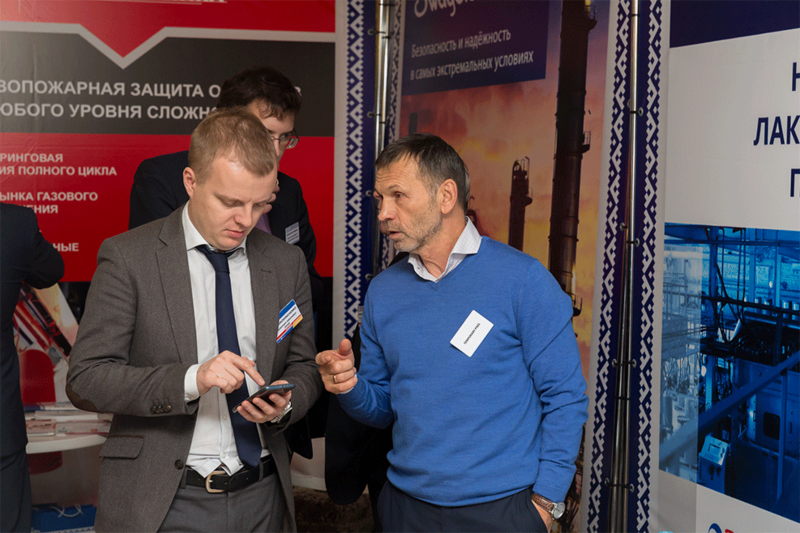 Pose burning questions straight to project directors! 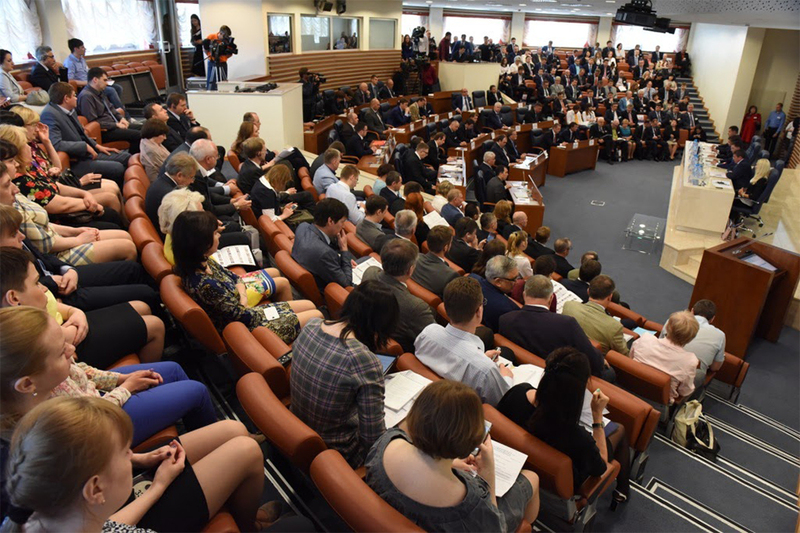 NEW VENUE – NEW OPPORTUNITIES. 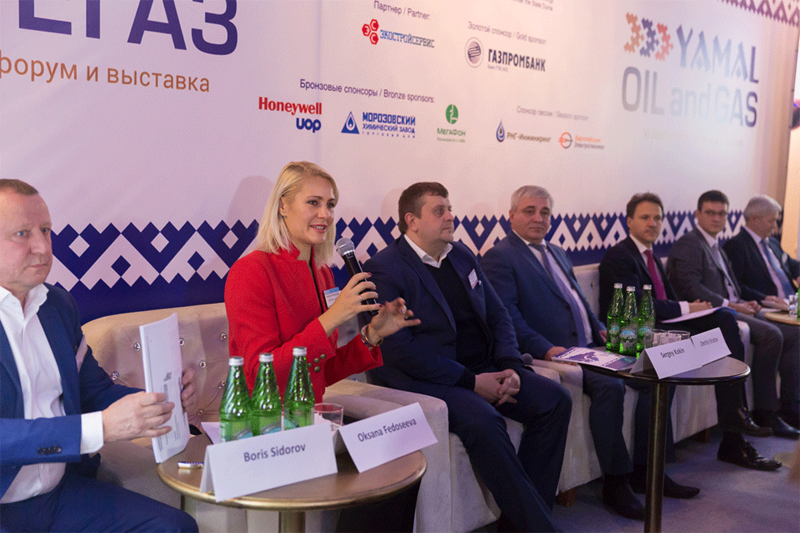 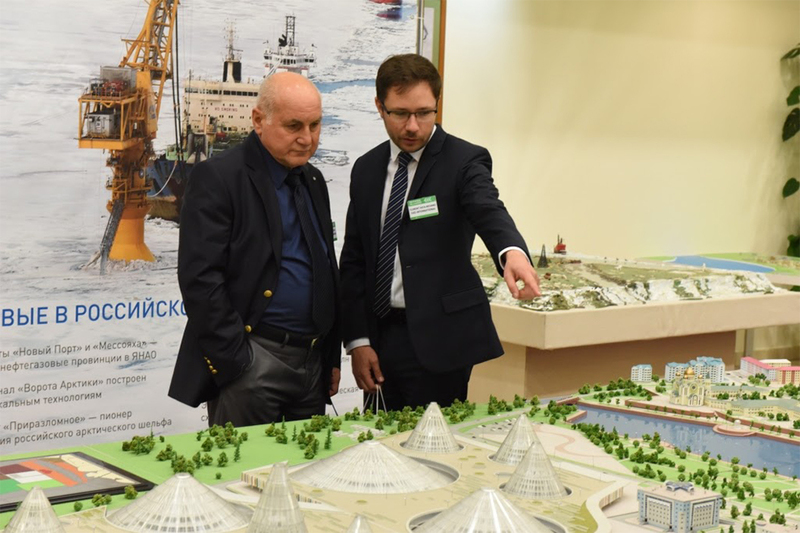 The Forum 2018 is held in Novy Urengoy, at the heart of the Russian Arctic industry, which definitely implies a dramatic increase in attendee list.